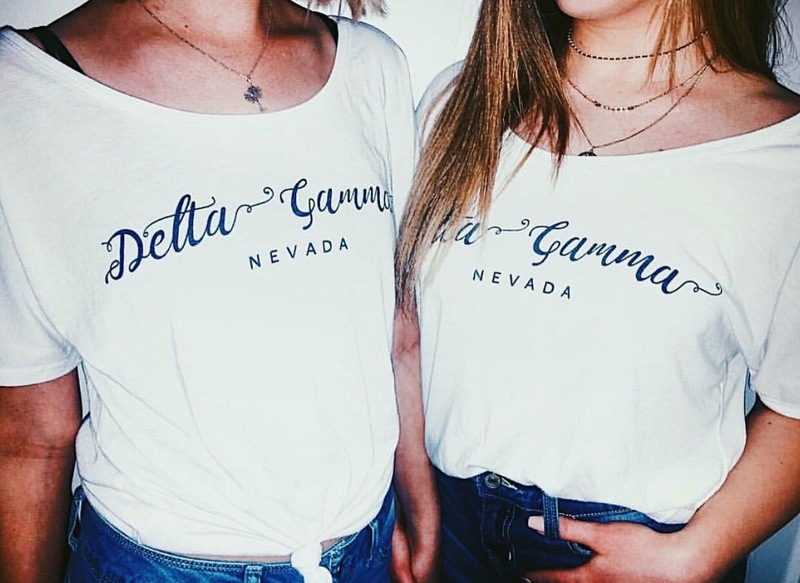 Welcome to the website of the Eta Iota chapter of Delta Gamma at the University of Nevada! 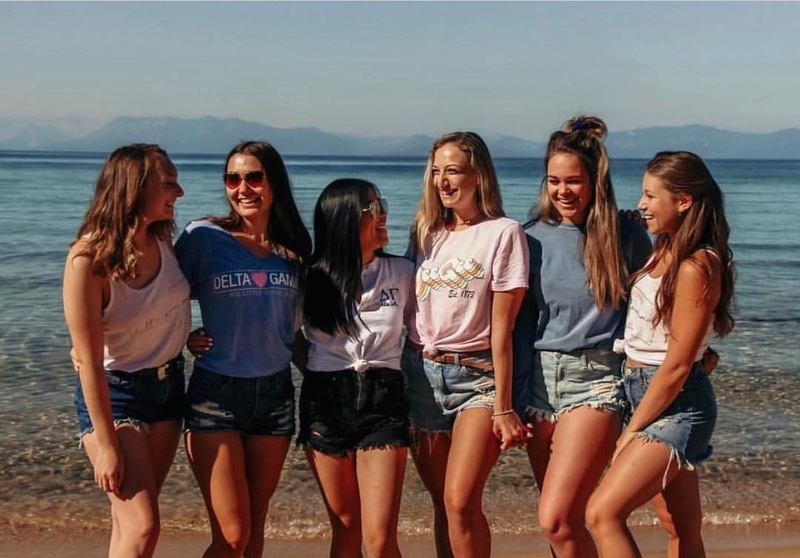 Delta Gamma is more than just a collegiate experience; it is a lifetime of commitment, support, and opportunity awaiting you. It marks the beginning of a relationship that will last for a lifetime. Here you will find information regarding our fraternity, campus, philanthropy, leaders, and upcoming events. Please feel free to look around to learn more about our chapter!